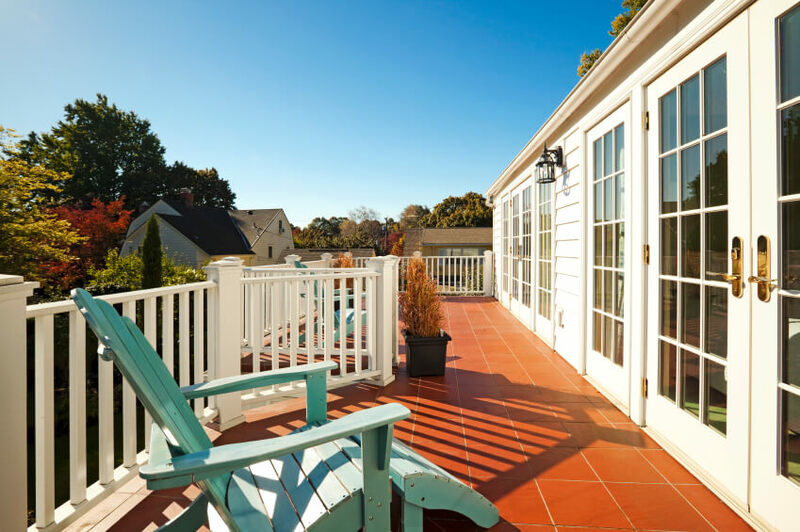 Building a deck can transform a backyard from a dull, open space to a fabulous oasis, an extension of your home that friends and family gravitate toward on warm-weather days. It also has the added bonus of increasing the value of your property. Total win-win. The style and size of the deck. Whether or not you hire outside help. However, U.S. News & World Report gives one estimate of $8,300 for building a new deck. The two main deck material types are wood and composite. For the former, pressure-treated lumber is the most popular option. 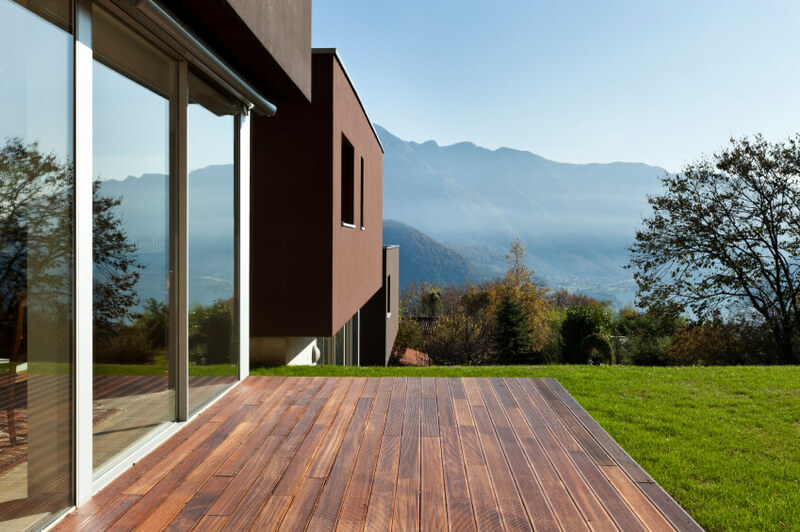 According to Popular Mechanics, the lumber is typically made using southern yellow pine and treated with chemicals to resist rotting, wood-boring insects and fungus. The price runs around $1 per linear foot. The only drawback with this material is it requires some upkeep. 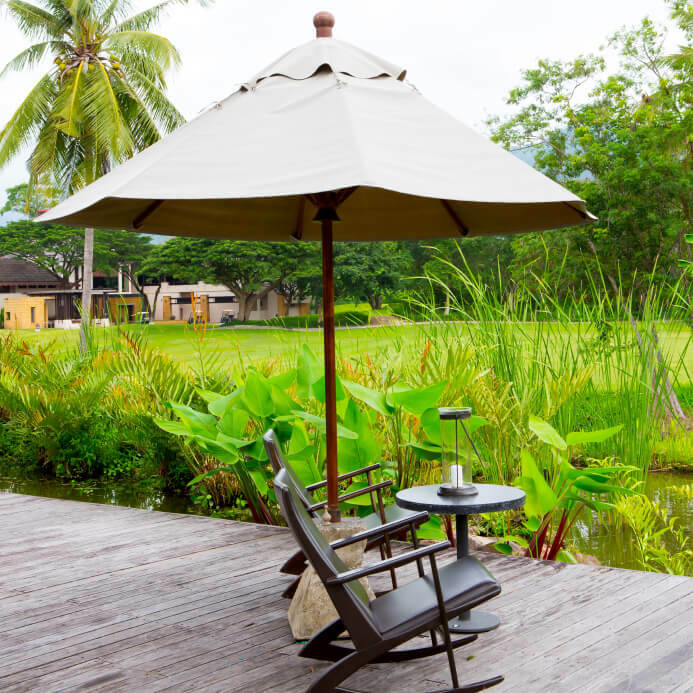 A yearly power wash and fresh staining every three years is recommended to keep it looking like new. Composite boards are constructed from wood fibers and plastic. They’re more durable and don’t require staining. However, they do need to be scrubbed or power washed to prevent mold and mildew buildup. The material is also more expensive, running around $3 per linear foot. A post hole digger, which costs around $50. Alternatively, you can rent a two-man auger for a week at $300. Cement mixer for filling the post holes. The prices ranges from $40 to $60 per day, depending on your location. A pneumatic framing nailer. $120 to $150 to purchase a decent model. All prices are for renting or purchasing through Home Depot. If you’re hiring a licensed contractor, the materials and equipment will be factored into the final price. Check with the Better Business Bureau to see if there are any complaints registered against them and ensure they have liability insurance. To make the bidding process easier, choose your design beforehand so the contractors will only be quoting for materials and labor. There are a number of free basic design websites online, and Home Depot and Lowe’s both offer deck designing assistance. One important tip is not to leave it to the contractor to gather the necessary permits. Instead, contact your city’s buildings department to obtain the permits and pay the filing fees yourself. To submit your permit application, you’ll need a plan, which you can hire an architect or draftsman to create based on your design. The total cost will be a few hundred dollars depending on the complexity of your design. Permits can expire if an inspector doesn’t visit and approve the work, so if your contractor fails to call the city inspector, be sure to do so yourself before the job is done to ensure everything is up to code.